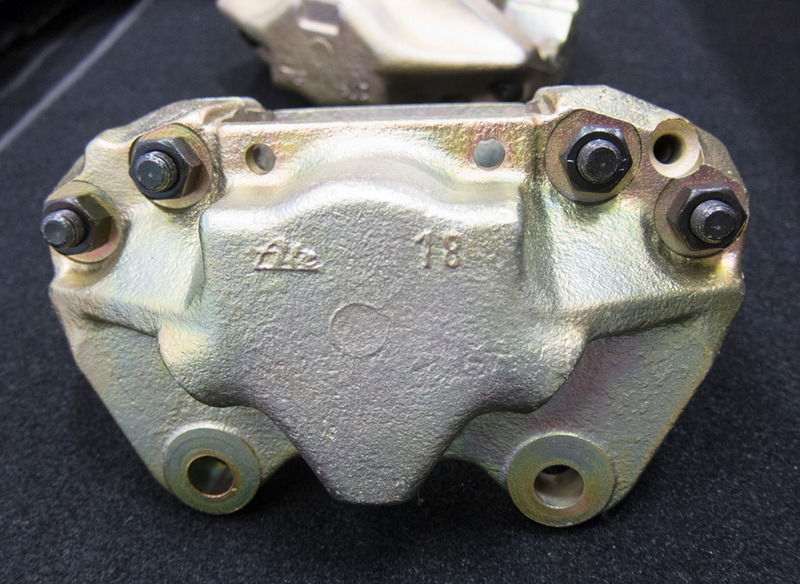 We received back the original front A-type calipers and rear M-type calipers from #9050 after being restored by Eric Shea at PMB Performance. PMB's full restoration service included disassembling the calipers to bare core; re-plating the calipers and all fasteners in their original finishes; and finally completely reconditioned the assembly including piston servicing along with new ATE seals and dust covers. 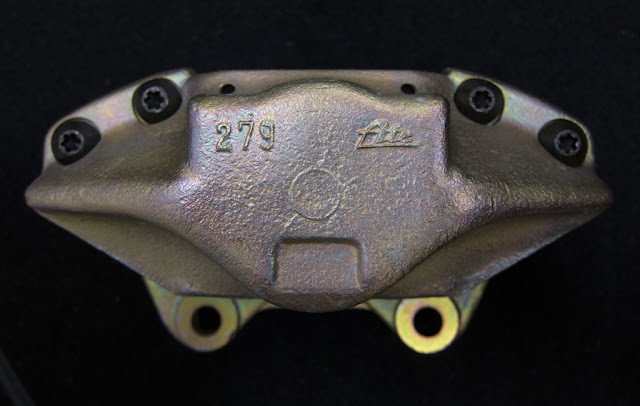 Does anyone know what the cast and stamped numbers indicate on ATE brake calipers? Either the "396" and "G-49" stampings may indicate a date code, but I haven't found any references that decode any of the ATE numbers. 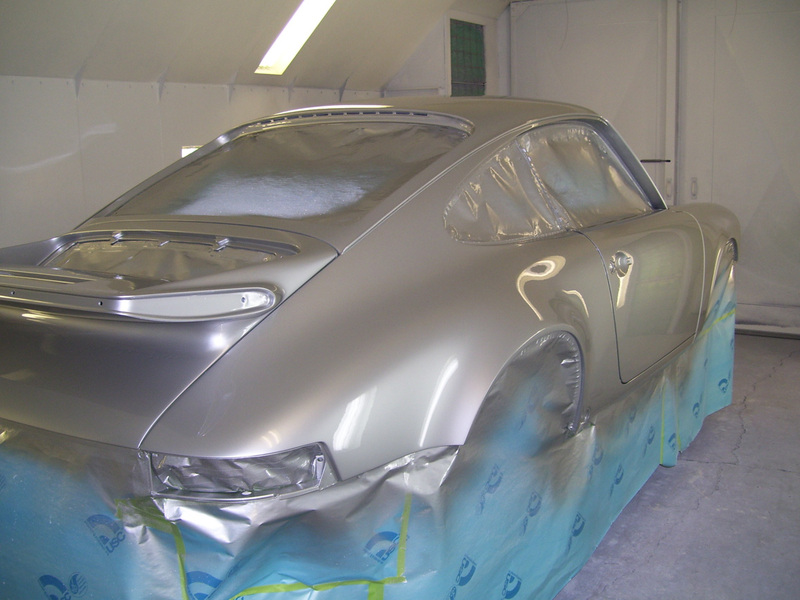 The paintwork has finally been completed on 1976 Carrera MFI 2.7 #9050. 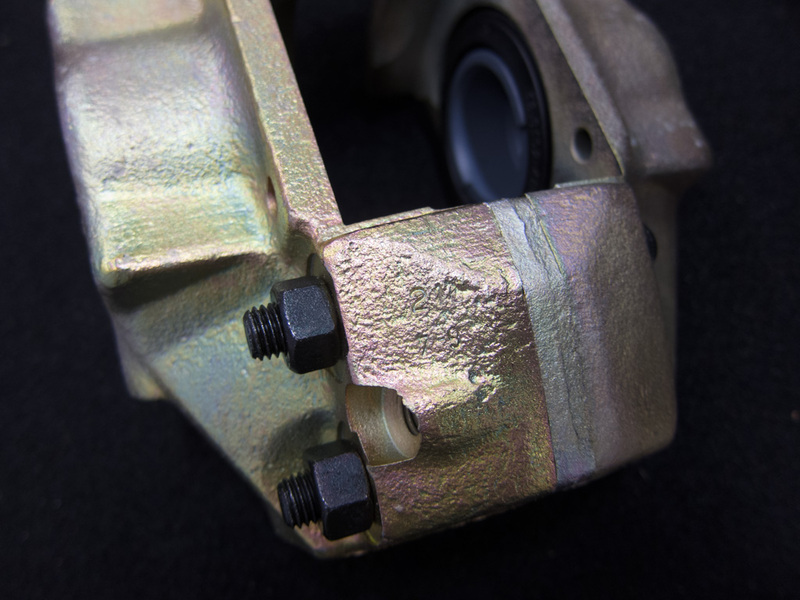 The chassis will be returning this week to German Master Tech so that final assembly can begin. The paint came out fantastic. 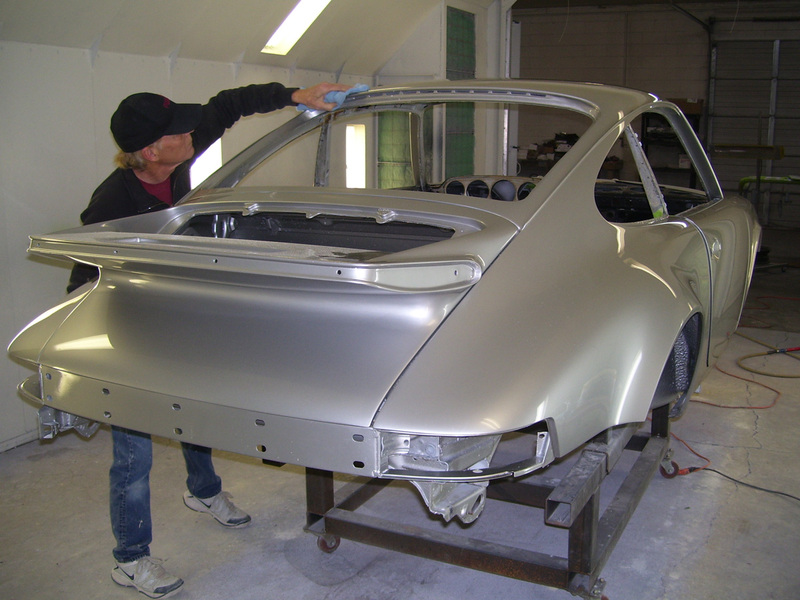 Glasurit 55-Line paint was used with a silver base followed by a clear coat. Bob finished wet sanding with 600, 1000, 1500, and finally 2500 grit and the Carrera really shines. 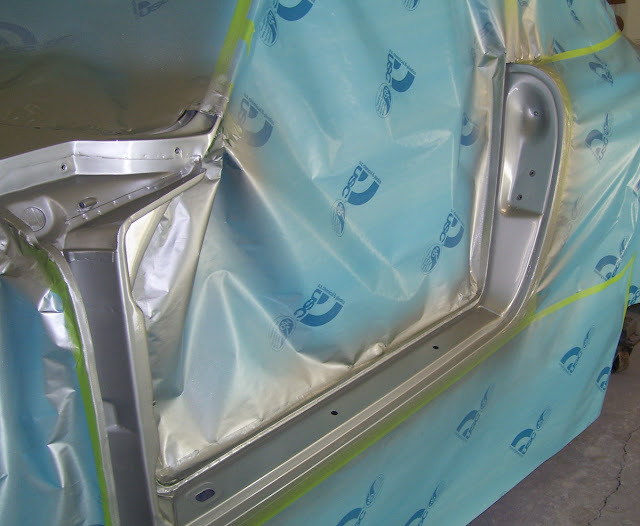 We set a high bar for the level of paintwork and significant attention to detail was required to reproduce some of the known factory "defects". 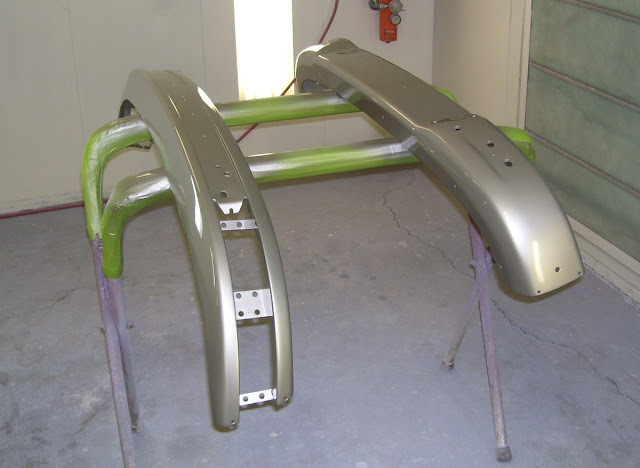 Future posts will cover some of the extra pains taken to reproduce some of the factory finishes. Silver base coat has been sprayed on the exterior body panels. Masking and taping was required numerous times to paint various areas prior to painting the exterior. 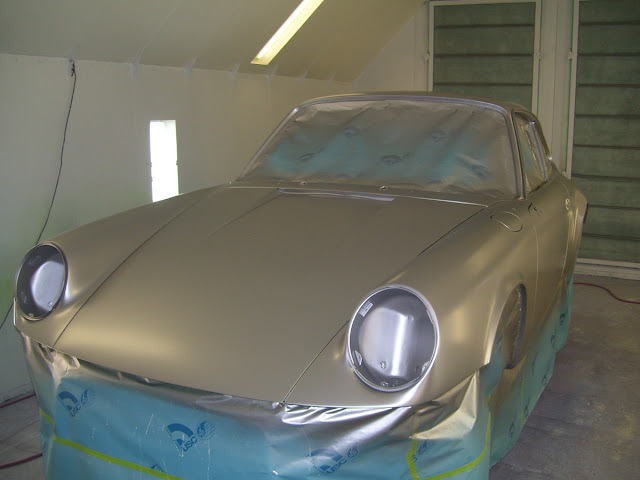 Second stage of the paint with clear coat sprayed. Bob wipes down the car after wet sanding. Underneath the whale tail got a bit more paint than was necessary, but looks great. 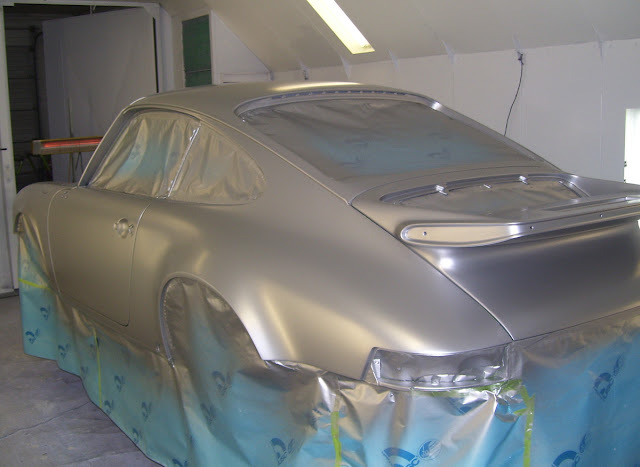 Along with the original whaletail we also fitted a ducktail and plain engine lid so when bored we can change rear engine lids. 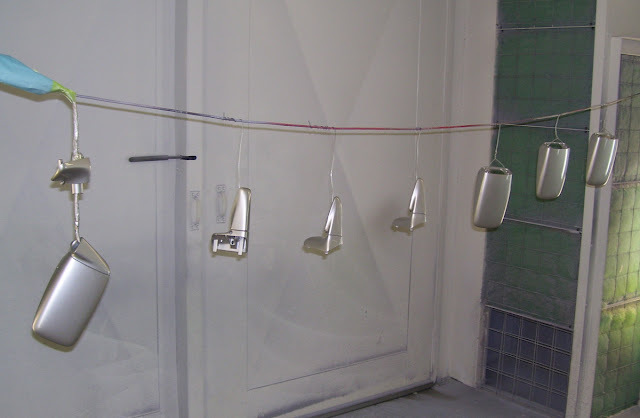 Sprayed several extra spare mirrors I had on hand just in case we need replacements later due to rock chips. Update April 6, 2013: Marked as sold by seller. 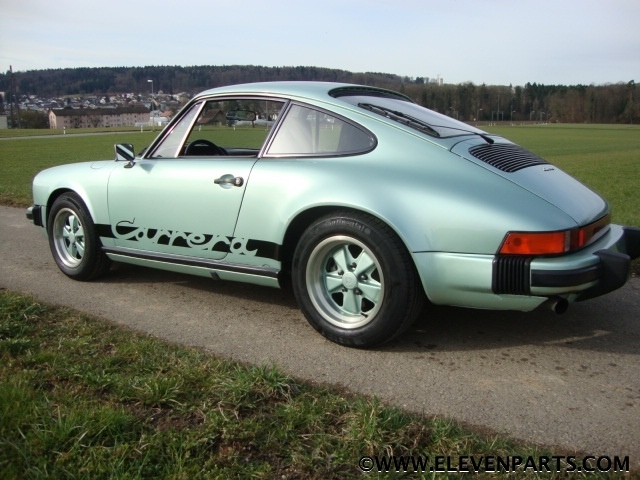 Posted March 25, 2013: This Ice Green Metallic 1974 Carrera was originally delivered to Porsche Salzburg as a dealer demo. 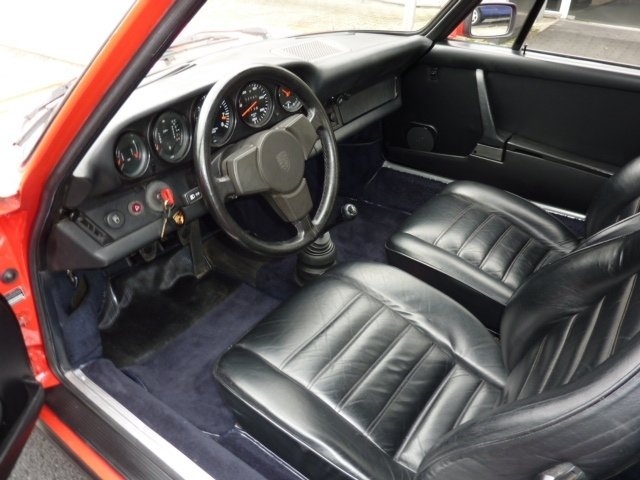 It was specified with such unusual option combinations for a Carrera that the original dealer may have changed some things before selling the car. 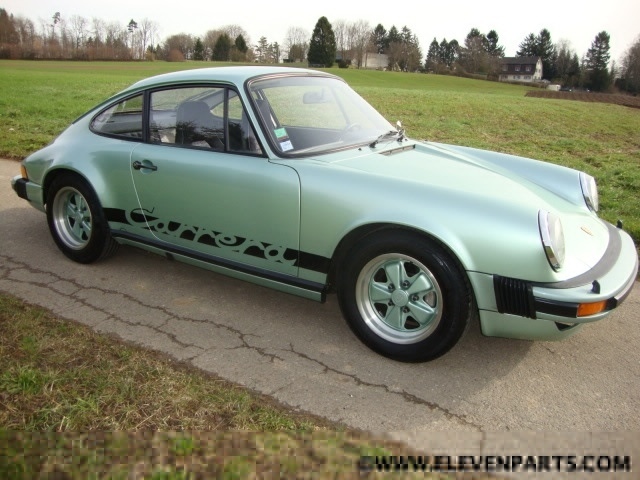 Delivered new in February 1974 to Porsche Salzburg. Color Ice green metallic (Silbergründiamant) blue-black leatherette with Tweed, painted rims and more options. 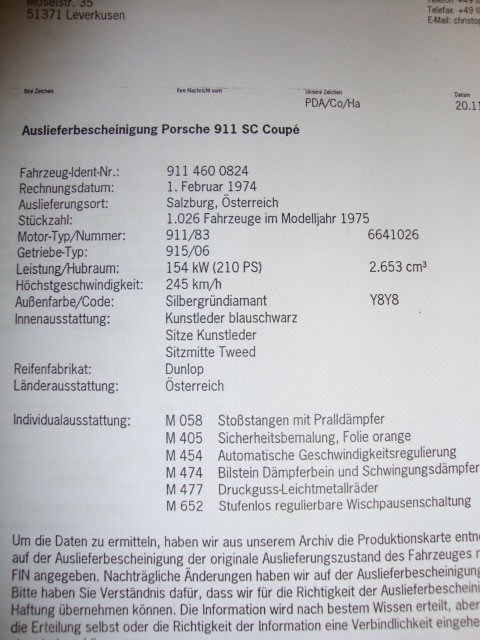 The car was used as demonstrator car by Porsche Salzburg, when it got sold in 1975 the engine was changed from 6641026 to 6641400. 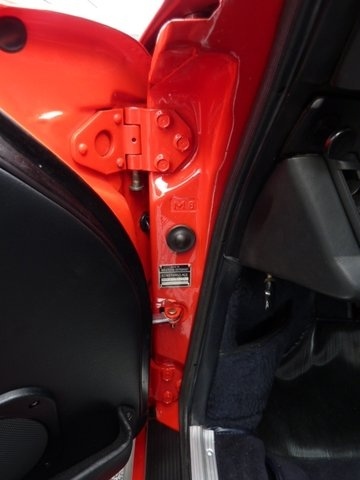 The car had various owners in Austria, then Germany and finally was sold to France in 2004. The car has French EC title. Runs, drives and handles excellent. 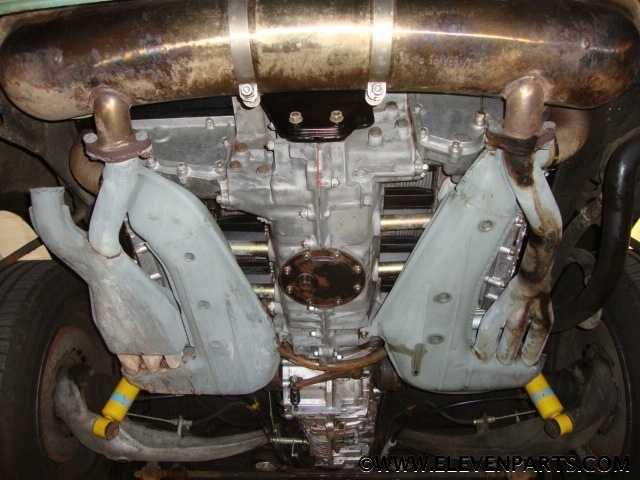 Notable is the engine being replaced by a same-type and year 911/83 engine after it was used as a dealer demo. 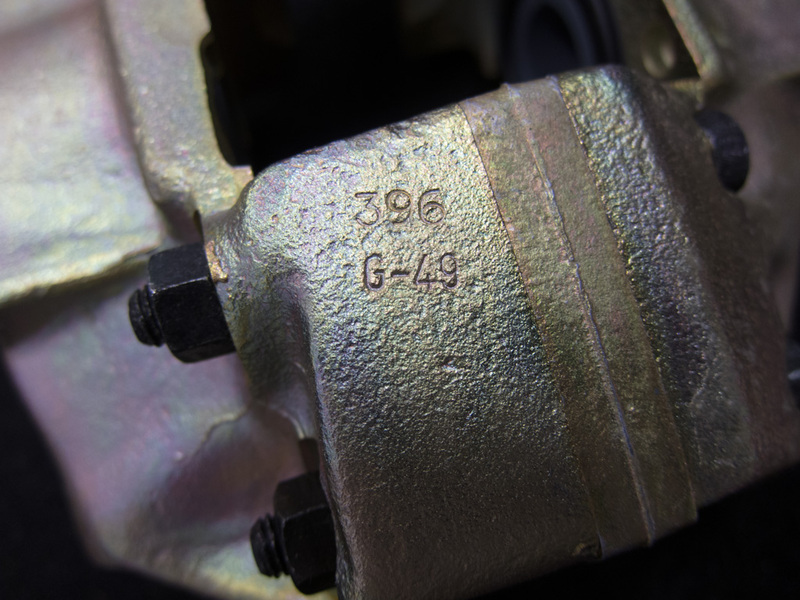 The engine is stamped with "AT" (Autausch) to indicate it is a replacement engine, but was stamped with a different number from original. 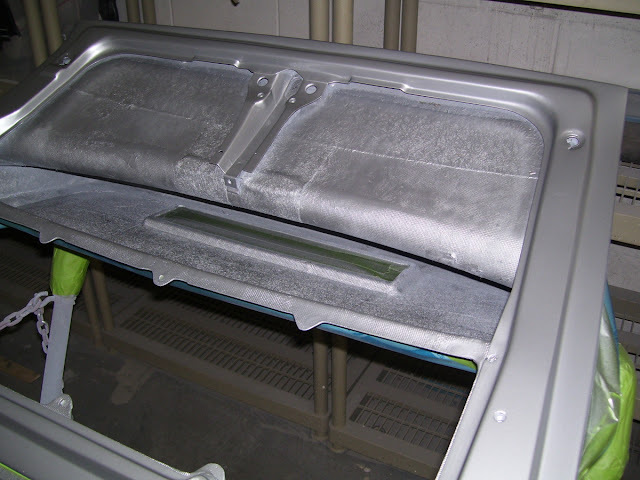 However the COA is missing options that are on the car, such as M288 headlamp washers, M425 rear window washer, etc. It is unlikely that these were added later so either the COA may be "incorrect". 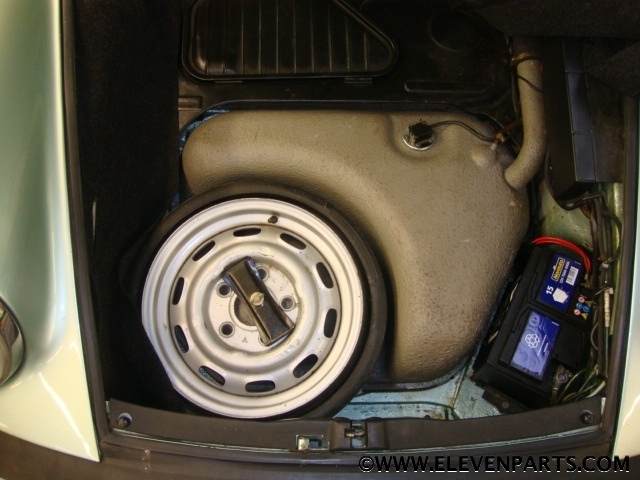 The unusual color matched Fuchs 7J and 8J wheels in Ice Green Metallic may have been added when dealer originally sold the car as originally the car was specified with 6J and 7J ATS cookie cutters. 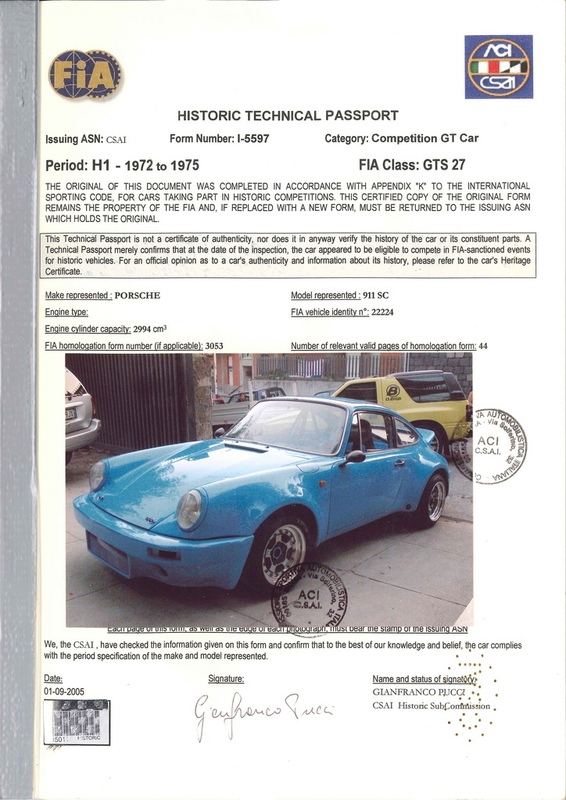 The ATS cookie cutters are a very unusual option for a Carrera 2.7 which typically was specified with Fuchs in various sizes. 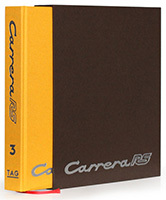 The Carrera side script was also added at some point as it wasn't on the original options list. 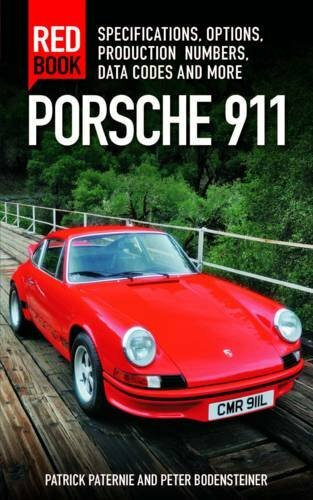 Interestingly orange 911 safety stripes were specified on the hood. A wild contrast of colors with the metallic green! 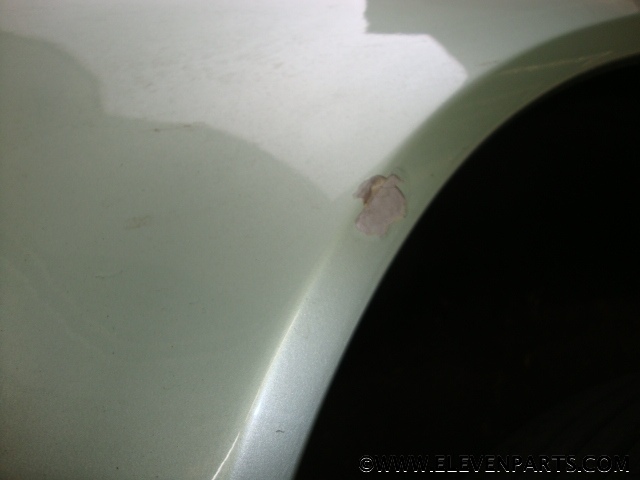 Some dings and rock chips in the paint. Speakers upgraded at some point with small tweeters. 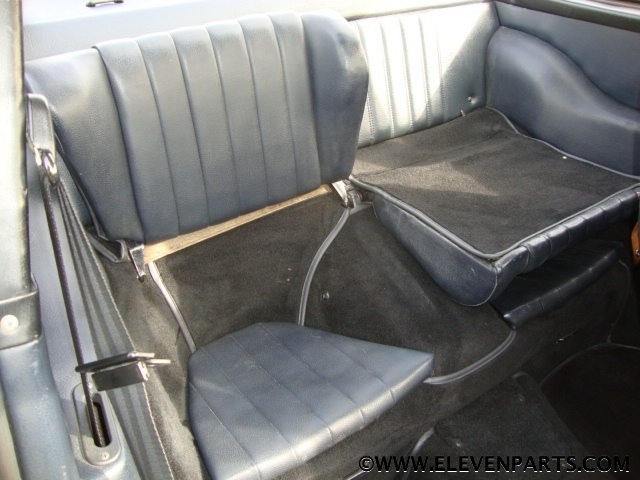 However nice is that the original midnight blue leatherette still is present, which has often been replaced in "restorations" with black. The carpet is black and I still don't know whether black or blue carpet is correct on a midnight interior. I've seen both that are clearly OEM carpets. 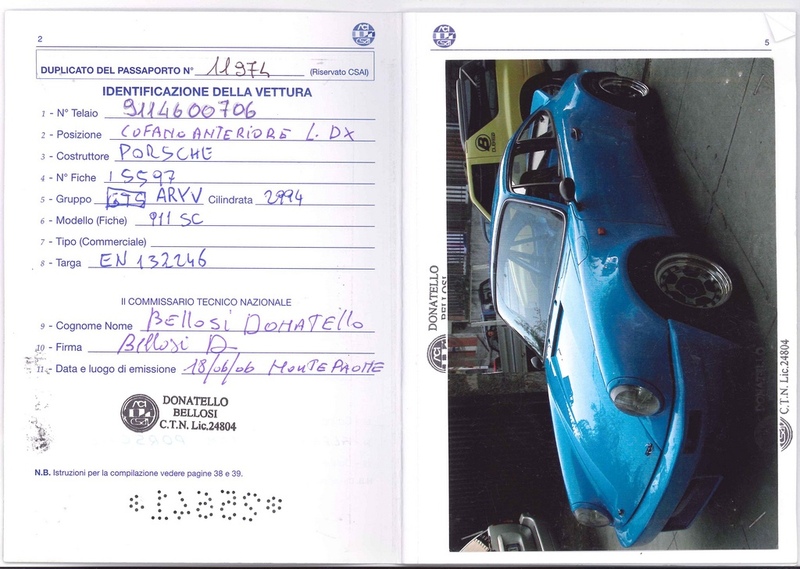 Supposedly offered for €85,000 (approx. $109k) by the seller. 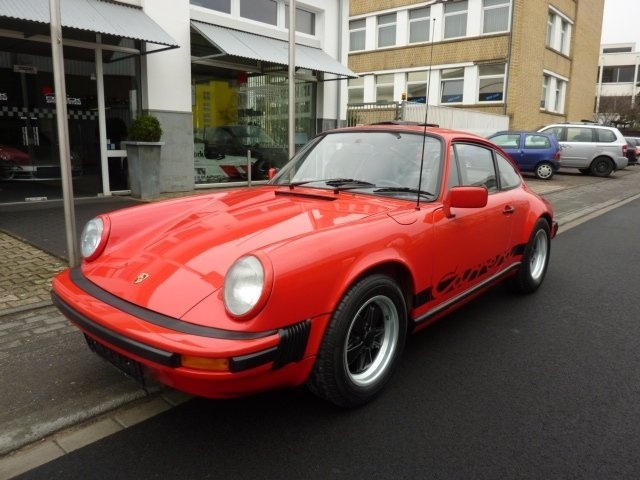 This 1975 Carrera 2.7 MFI has just been offered for sale. Currently has 17,800 km on the odometer, but unknown what the true mileage is. 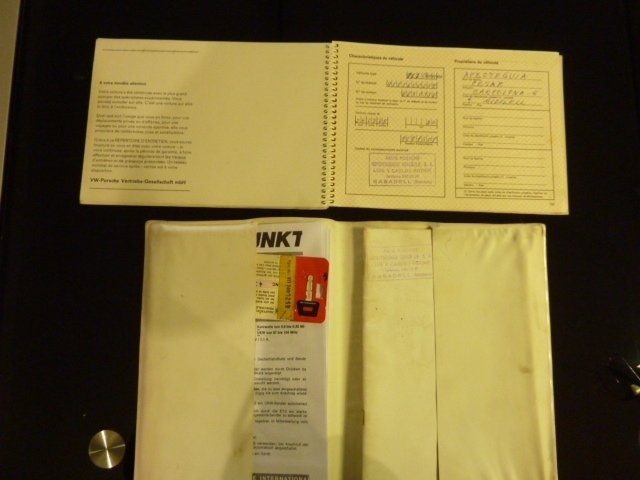 Includes original French owner's manual with service stampings, but was delivered to first owner in Barcelona, Spain. A strange white owner's manual pouch with what appears to be copies of accessory manuals are included. 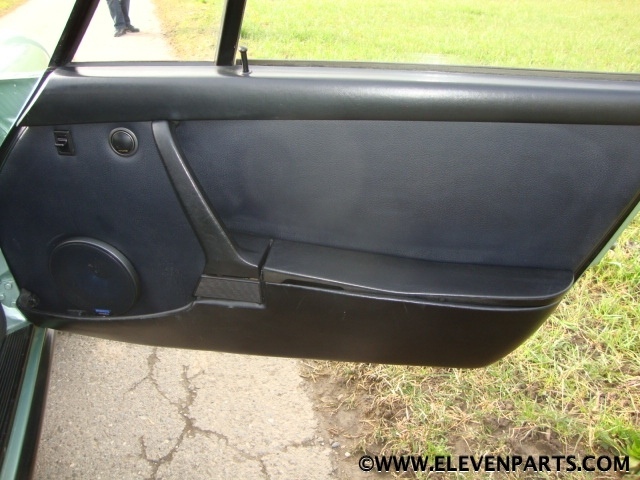 Car may have been repainted at some point as later electric mirrors were added to both driver and passenger side. 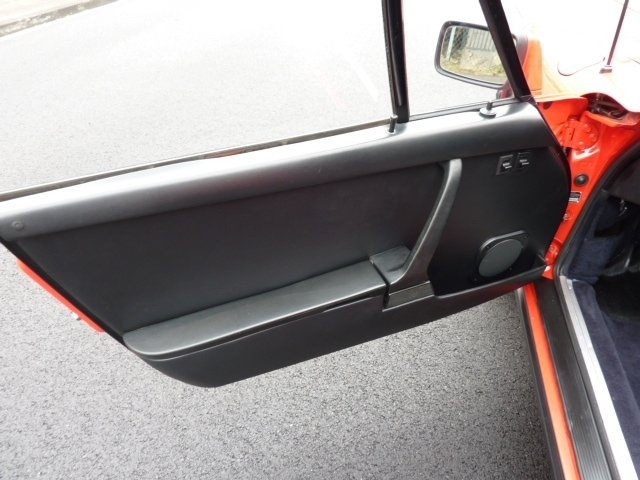 This "update" requires modifying or replacing the interior door panels to allow for the adjustment switch, and also adding a selection switch to the dash if the passenger mirror is electronically controlled. These were never available in 1975. Manual antenna is fitted along what is supposedly the original radio. 7J and 8J Fuchs with black centers. 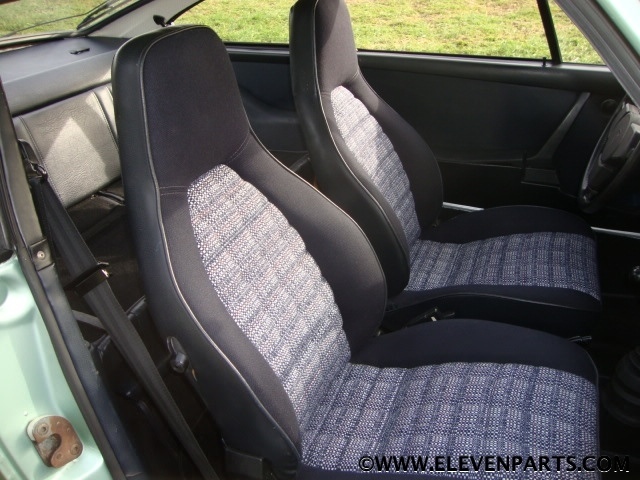 The Carrera sports blue carpets with the rest a black interior. 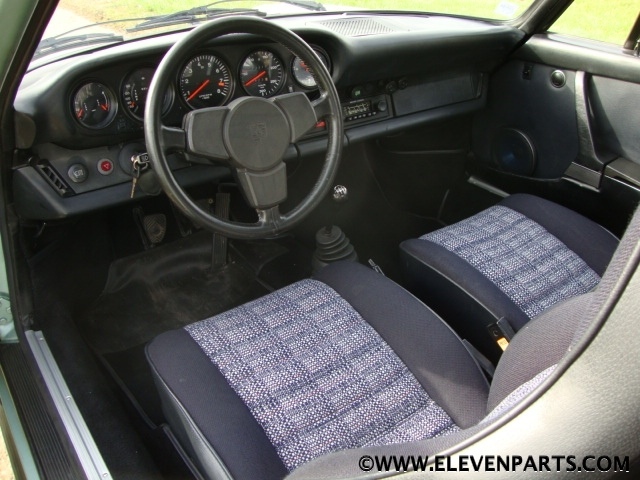 As the blue-black, or midnight, interior is different for 1975 than 1974 I still haven't figured out what the correct original blue-black interior is for the 1975 model year. Buyers who care about originality should investigate this more closely. Engine was supposedly overhauled, but it doesn't look well detailed. 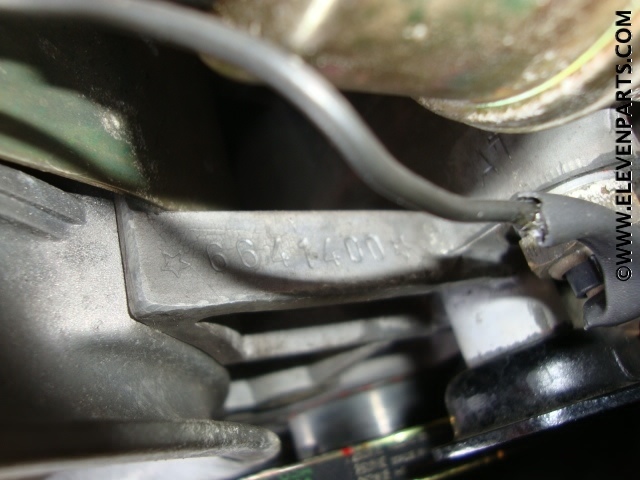 Does have the often missing air intake snorkel and the correct original ignition coil which is often replaced. Offered for 115,000 EUR (approx $149k USD) by ROOCK Sportsystem GmbH. 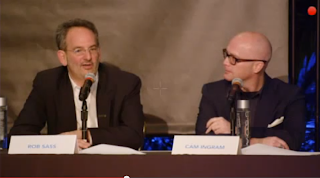 Hagerty Classic Car Insurance has sponsored a variety of great panel discussions on the collector car market over the last few years. 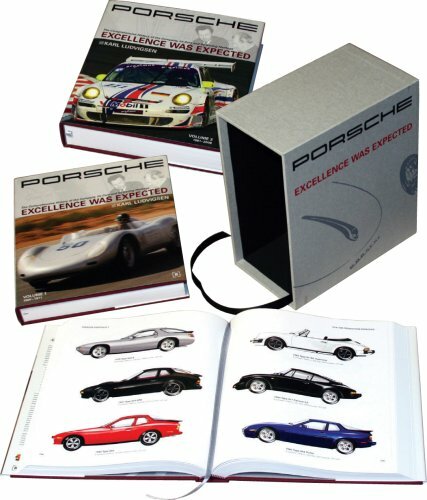 A recent panel discussion "Under the Hood - An Insider's Look at the Amelia Auctions by Hagerty" discussed the state of the collector car market with a heavy focused on the Porsche market. 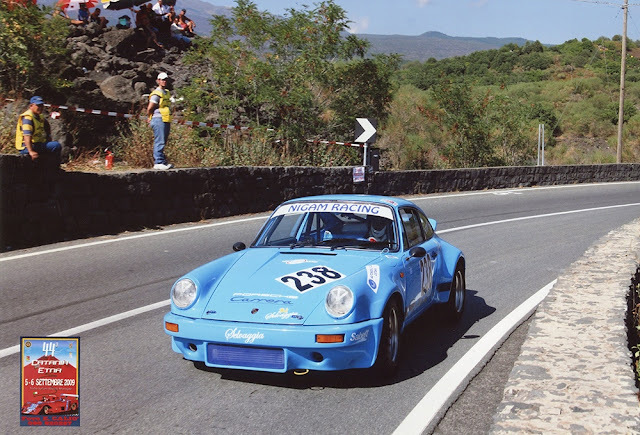 Starting around the 0:28:00 time offset author Rob Sass, collector car appraisal expert Dave Kinney, and restorer Cam Ingram of Road Scholars spend about 3 minutes discussing the european Carrera 2.7 MFI as an undervalued 911. 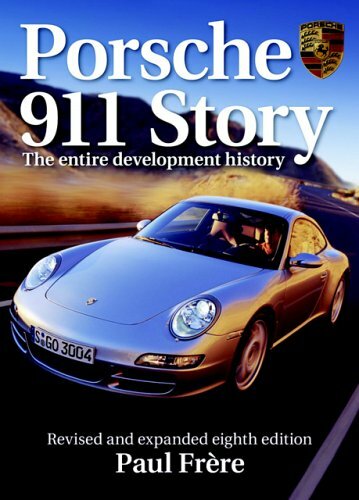 Dave Kinney and Rob also discuss the big bumpers and how Porsche actually got the styling right compared to any other manufacturer at that time. 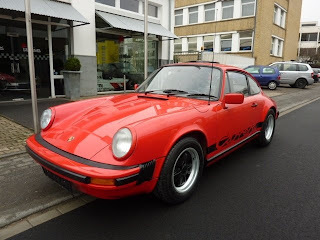 Yes, compared to a long hood you might prefer the earlier design a bit more, but Porsche got it so right with the G-series redesign that they kept the design for the next 15 years. "Hagerty valuation experts Rob Sass and Dave Kinney, along with Porsche collectors, restorers and experts Reid Vann and Cam Ingram, will examine the current state of the market for blue chip collectible cars with an emphasis on the white-hot Porsche market." 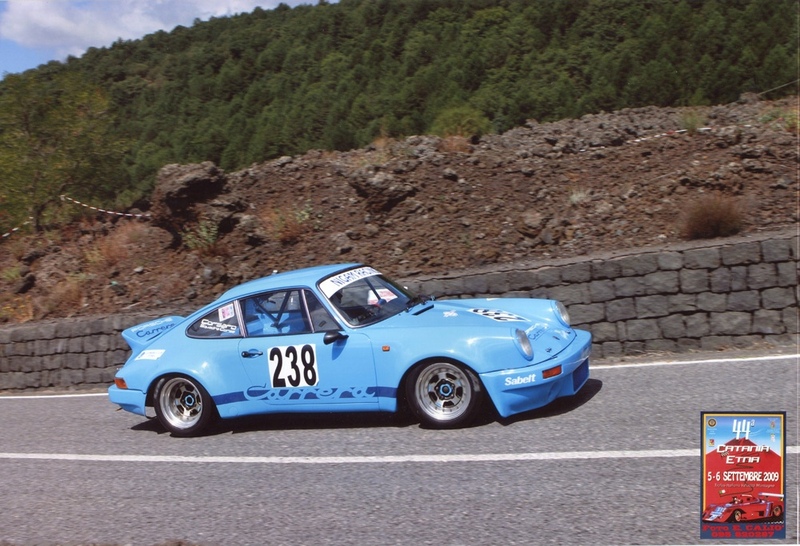 This Mexico Blue Carrera 2.7 (chassis #911 460 0706) has been prepped for historic racing and is now fitted with a 3.0-liter engine along with RSR flares and body work. 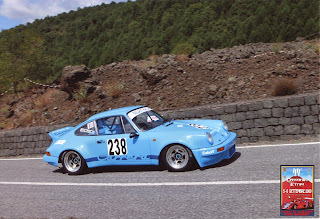 While not much original remains this may be a potent weapon for those inclined to run their Carrera hard on the track or campaign in historic races. 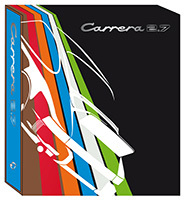 Comes with all the HTP FIA and CSAI passport required to race in Europe. 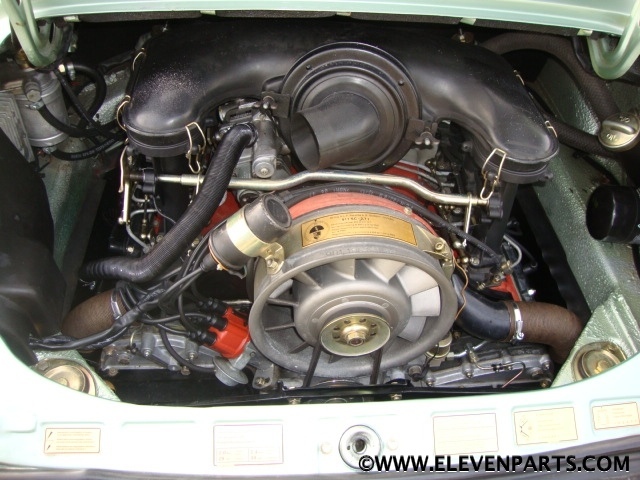 Porsche 911 Carrera 2700 anno 1974 estensione 3000 gruppo GTS. Restauro maniacale, pezzi originali tutti conservati (sedili, cerchi, paraurti). La macchina monta un alettone becco d'anatra originale e rarissimo. I cerchi sono scomponibili. Tutte le modifiche sono conformi all'allegato J del periodo. E' pronta per correre, mai incidentata e solo 3 gare in salita. Completa di documenti, HTP FIA, passaporto tenico CSAI, libretto di circolazione e targhe originali. Maggiori dettagli su richiesta. 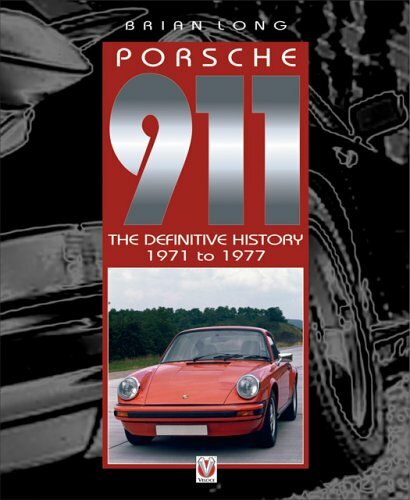 Porsche 911 Carrera 2700 years 1974 extension 3000 GTS group. 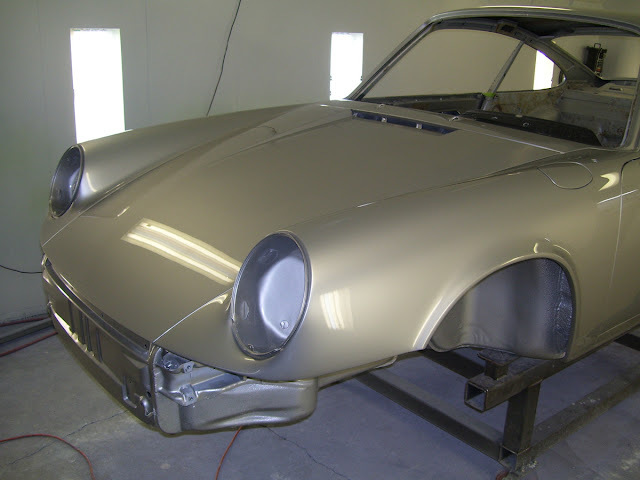 Restoration of manic, original pieces all preserved (seats, wheels, bumpers). 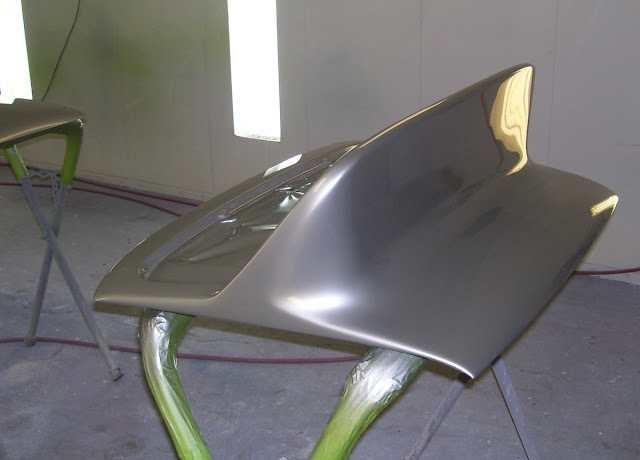 The machine has a duckbill spoiler original and rare. The circles are separable. All changes are in accordance with Annex J of the period. And 'ready to run, never damaged, and only 3 races uphill. 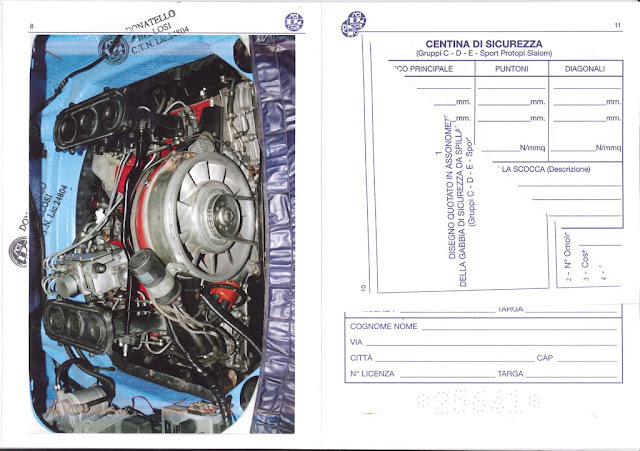 Complete set of documents, HTP FIA, CSAI passport tenico, registration certificate and original plates. More details on request. Offered for €95,000 (approx. $123k USD) by AutoEgo Srl. An early production 1974 Carrera 2.7 #911 460 0154 is for sale in Italy by private party, but without much of a description. 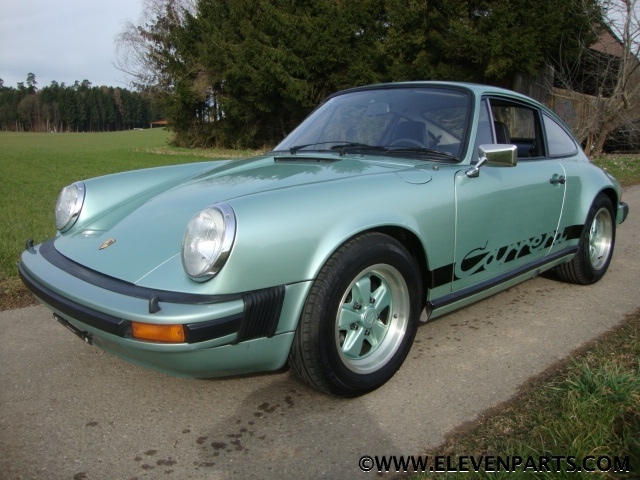 Built late September 1973 the owner states this Carrera is completely original. Fitted with ducktail, 7J and 8J Fuchs with clear petals, manual antenna, and fog lights. 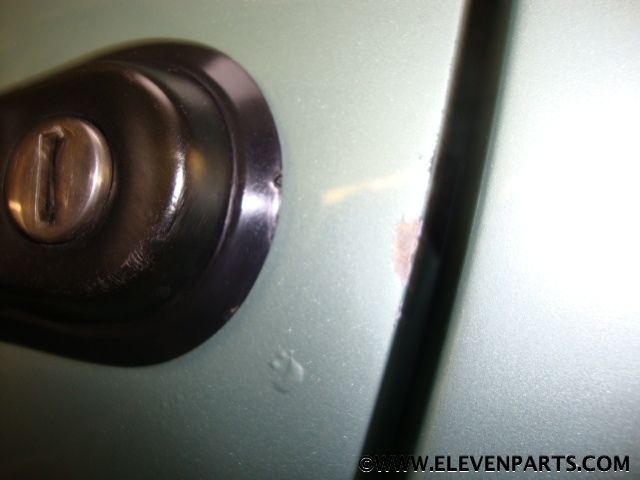 Incorrect yellow European side markers from later 1980s 911. 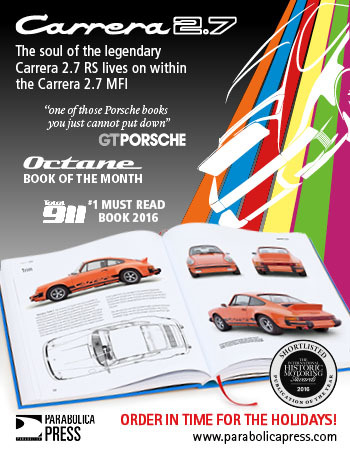 IMO the most desirable Carrera 2.7 are the special limited production 1976 Carrera 2.7 and the early 1974 Carrera 2.7 which still had the welded on RS flares and reinforcements. 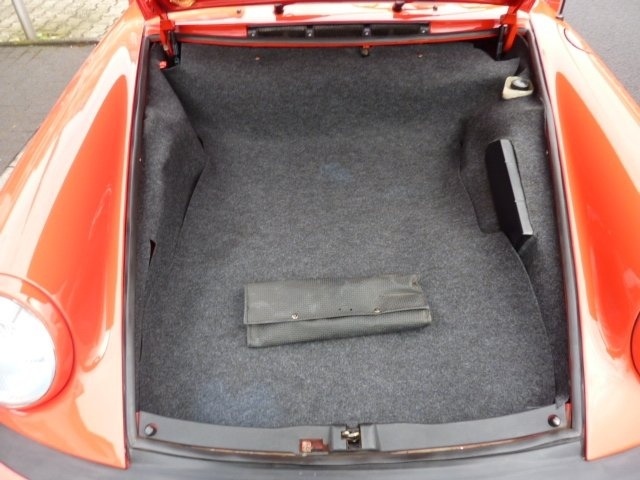 Unfortunately the photos provided by the seller are poor making it hard to tell if this has the RS rear flares or later SC flares introduced sometime during the 1974 model year. 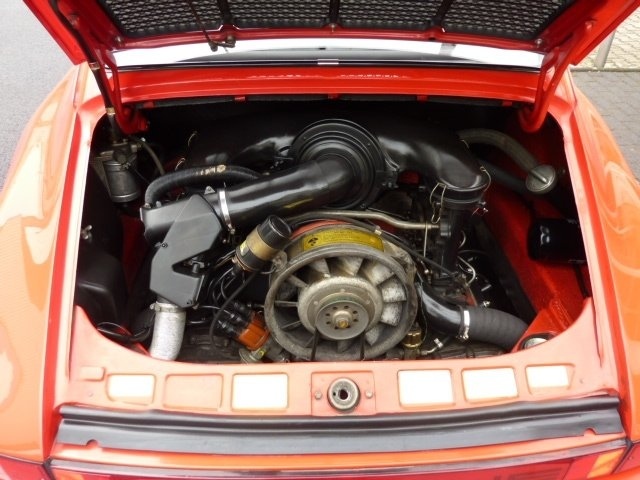 If the engine matches and everything checks out on this Carrera this seems like a good deal. Offered for €60,000 (approx. $78k USD) by private seller.